Oprah Winfrey has given the entire media industry something to talk about. Apple announced a multi-year partnership with the former queen of daytime talk to produce original programming for the tech company as it tries to take on Netflix and Amazon in an increasingly crowded content field. It’s the latest salvo in a pop culture battle for attention and comes three weeks after Netflix announced a deal to bring former President Barack Obama and his wife, Michelle, as producers of exclusive content. 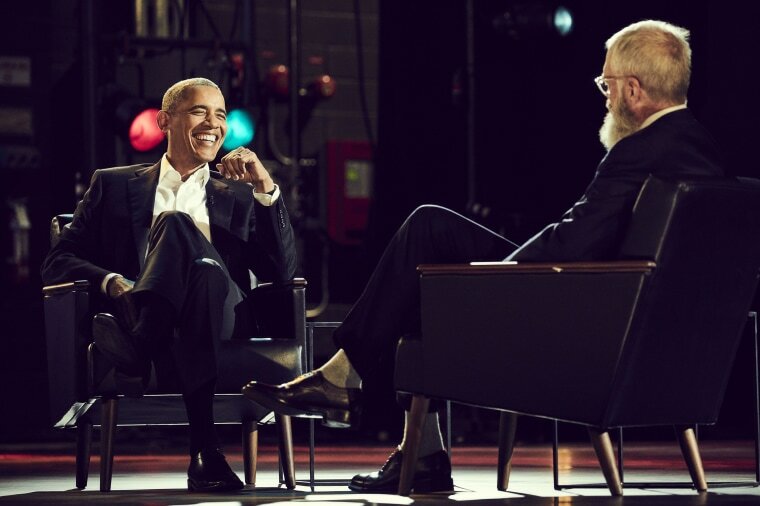 That streaming service was already basking in the glow of previous deals with “Scandal” creator Shonda Rhimes and talk show icon David Letterman. One day before the Winfrey news broke, Amazon touted a new first-look deal with Nicole Kidman’s production company. “As a shot across the bow that Apple has arrived in the content environment, it’s as big as you can get,” said Robert Thompson, director of the Bleier Center for Television and Popular Culture at Syracuse University, told NBC News. “By signing her, it’s got great symbolic value. But whether or not big exciting content comes out of these big exciting signings is yet to be determined,” Thompson said. Thompson compares the spree of signings to Monopoly players who try to buy every single property on the board as a strategy to win. Winfrey joins an already-impressive marquee at Apple. In recent months, the iPhone maker inked deals with Stephen Spielberg for a new season of his 1980s anthology program “Amazing Stories,” as well as Reese Witherspoon and Jennifer Aniston for two seasons of a morning show drama, and NBA superstar Kevin Durant for a basketball drama. And the streaming landscape is going to get even more crowded, especially with Disney launching its own streaming service next year; Comcast, which owns NBC News parent company NBCUniversal, could land control of Hulu if it successfully acquires Fox, or could develop a streaming service with Warner Bros., as CNBC reported this week. The Apple deal will not affect Winfrey’s contract with OWN, her television network, with which she recently extended her contract for another seven years. The financials of the deal have not been made public.